Our furnished apartments in Perth located at Home Apartments are ideal for an employee on an extended stay project, being less expensive, yet more comfortable than traditional options. This re-developed and heritage listed warehouse style apartment has new furnishings and is in a perfect west end CBD location. We offer one and two-bedroom fully furnished and equipped apartments at ‘HOME’. Home apartments are located at the West End of the CBD. 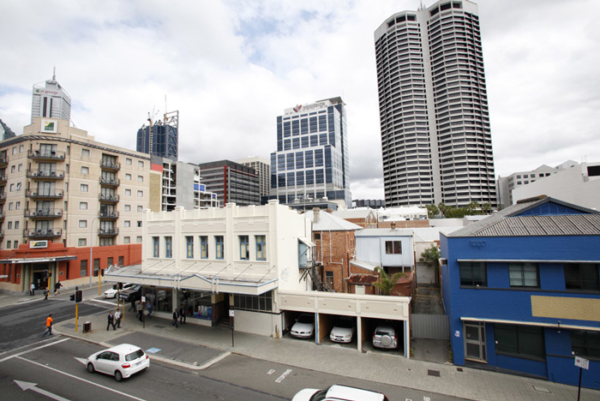 You are on the doorstep of Perth’s best restaurants, bars and the busy business district of St Georges Terrace. If you’re looking to watch a concert or the Perth Wildcats in action the Perth Arena is a just a short walk from the apartment. Each apartment has a swipe card security system and is compliant with Perth prevention regulations. 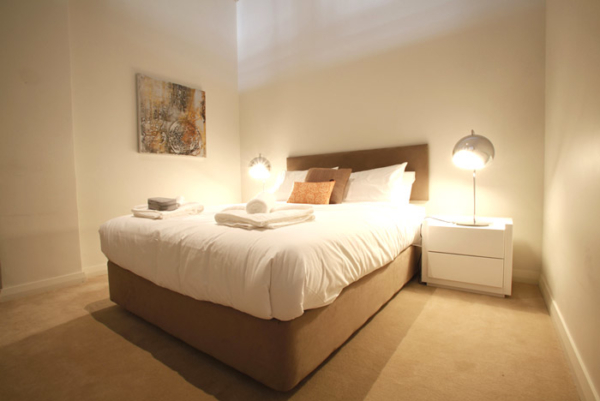 We are proud of our fully furnished apartments in Perth. They are professionally cleaned, also well furnished and ideally located. All utilities and high-speed internet are also included. 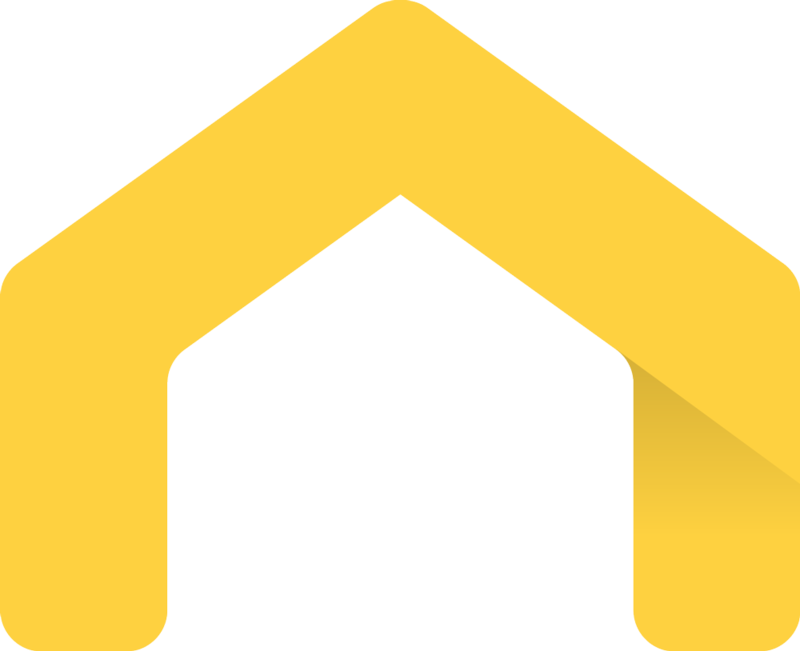 You will find our enquiry response fast and the booking process easy. If you booked your furnished apartment in Perth with Corporate Housing, you will get a personal meet and greet with orientation and details of our back-up services. Our customer service team is on the ground, not in some remote call centre. They know their apartments and their city intimately well. Call them and be guided to the ideal long-term accommodation solution.